So why does this matter to you? 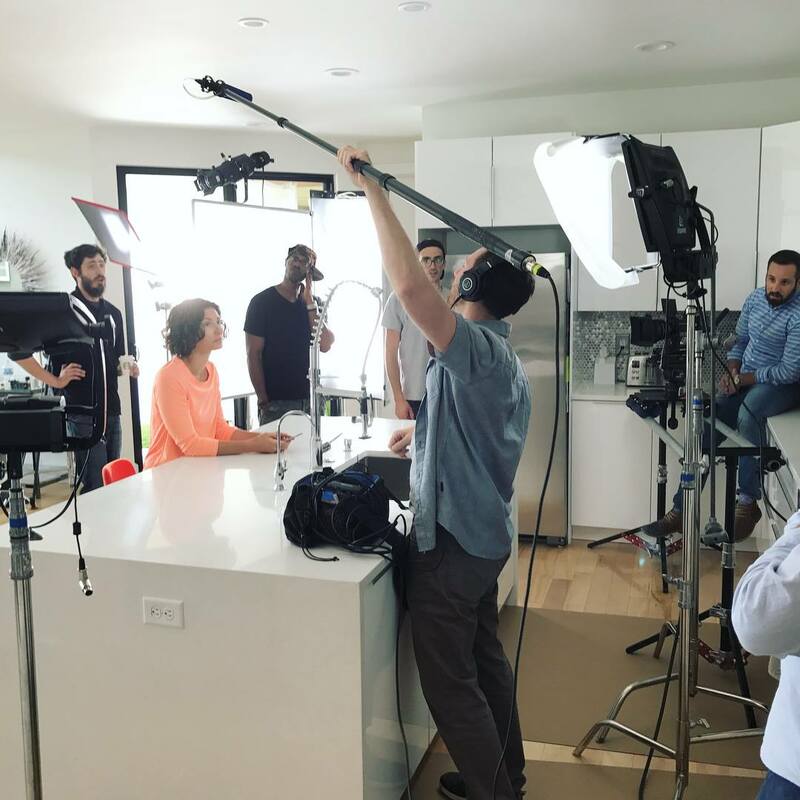 Indianapolis Video Production may be a small player in the film and entertainment world, but FME Studios offers the same professional quality 4K video you would get at New York or LA production houses right here in Indy. 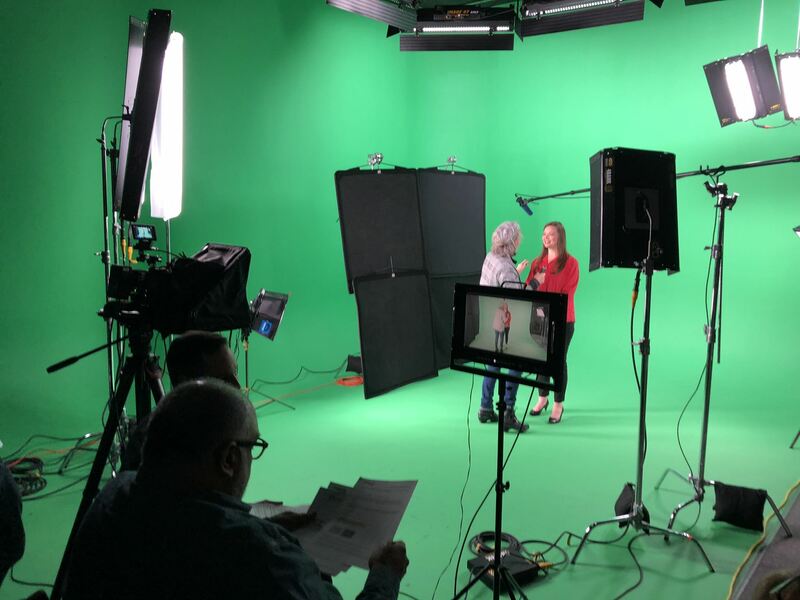 When your company wants to make a great impression with a television ad, at a trade show or at a special event, you can count on FME to deliver industry standard quality. Stay on the cutting edge and stand apart from the competition with 4K professional video services from FME Studios.